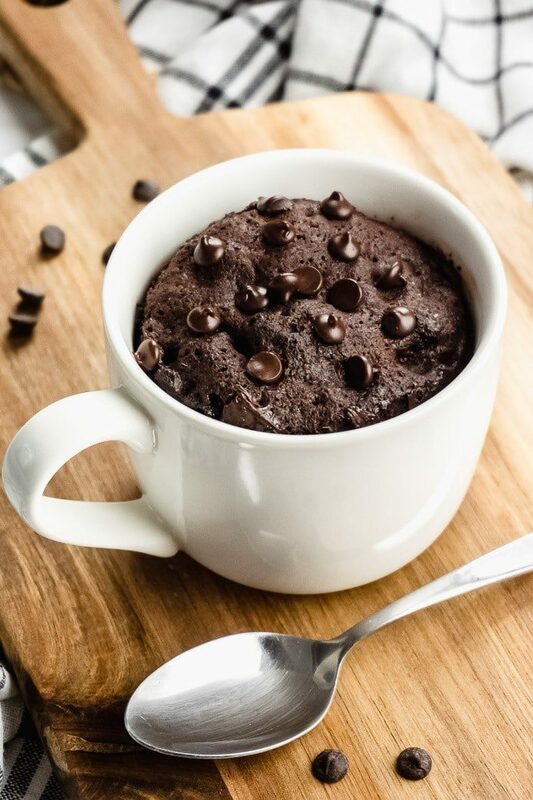 This delicious low-carb chocolate mug cake is one of the quickest keto desserts you can make. And get this: it only takes one bowl and less than 60 seconds in the microwave! 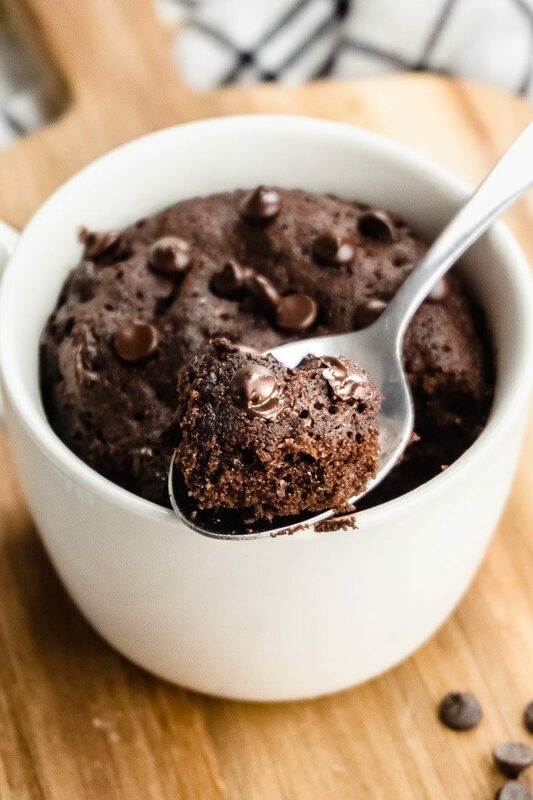 Keep reading to see how easy it is to make this single-serving chocolate keto mug cake! 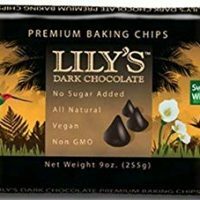 When the chocolate craving strikes – I love having a quick recipe like this in my back pocket. 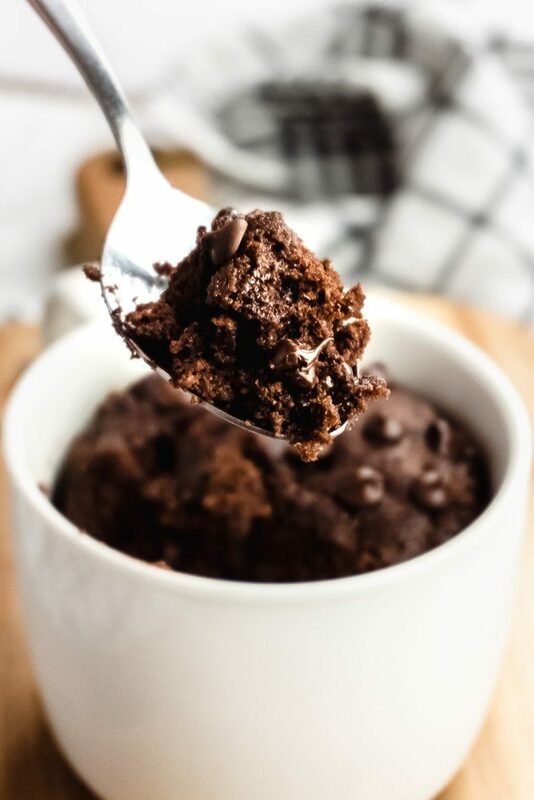 If you are looking for a chocolate keto dessert in a hurry, you are going to love this keto mug cake recipe. 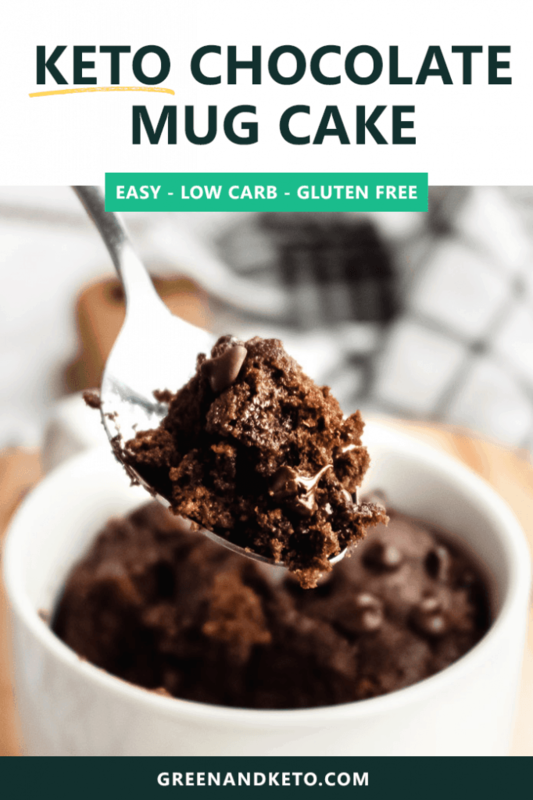 Having a healthy mug cake recipe on hand has been a lifesaver for me — especially when it comes to sticking to a keto diet. And, because this recipe makes just a single serving, it’s perfect for portion control. 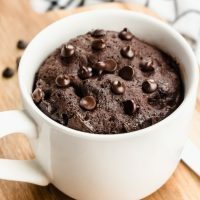 It’s really easy to make a delicious keto mug cake. The great thing about this cake is that it uses common keto ingredients. And, keto mug cake doesn’t require any special equipment — so as long as you have a mug, a whisk, and a microwave, you’re ready to go. 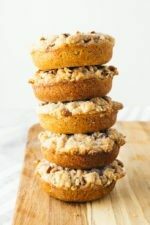 Almond Flour is a common keto substitute for traditional wheat flour. Look for a blanched almond flour with a super-fine texture for best results. I like Bob’s Red Mill or Anthony’s brand almond flour. When I say that this is a quick and easy recipe — I’m not kidding. Once you have the ingredients gathered, the whole recipe takes 2 minutes from start to finish — and that includes cook time! All you need to do is stir all of the ingredients together in a large mug and microwave it for less than a minute. And ta-da! 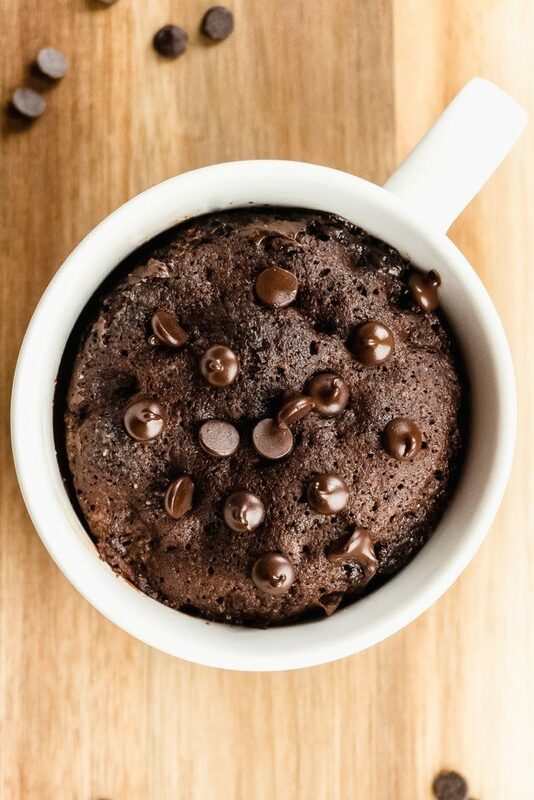 You have your healthy chocolate mug cake. I start out by melting 2 tablespoons of butter in a large mug. To that, I add an egg and a small splash of vanilla extract and stir well with a fork or a small whisk. I spend a little bit of time mixing up the egg, making sure to break up the egg white. 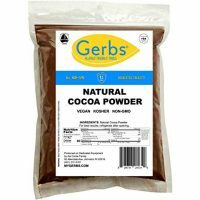 Then, I add the rest of the dry ingredients — almond flour, coconut flour, cocoa powder, sweetener, salt, and baking powder — and stir well to combine. If I’m feeling fancy, I might add a dollop of peanut butter or a tablespoon of chocolate chips on top of the batter before I pop it in the microwave. I microwave on high for about 55 seconds. You’ll see the batter rise up in the mug. When the top looks set — but not too dry! — you’ll know the mug cake is done. You can also test the cake by touching the top. It should be firm and a little springy. Here are some tips to make sure you end up with a warm, moist, and fluffy keto mug cake every time. Start with the right mug. I like to use a large, wide mug shape with straight sides. Tall, skinny, or super curvy mugs can make it difficult for the cake to cook evenly in the microwave. Don’t overcook the cake. Every microwave is different, so you may need to make this mug cake a couple of times to find the perfect cook time for you. I find that 55-60 seconds is a good starting point. You can check the cake by carefully touching the top. The batter should be set and slightly firm. If the batter is still wet, you can keep cooking in 10-15 second bursts. This chocolate mug cake is great as is, but here are some other flavors you might like to try! Mint chocolate chip: Instead of the vanilla extract, add ¼ tsp of peppermint extract to the batter. Chocolate mocha: Add 1 tsp of instant espresso powder with rest of the dry ingredients. Dairy-free: If you’d like to make this cake dairy-free, you can substitute coconut oil for the melted butter. Mexican Chocolate: Add ¼ tsp cinnamon and a pinch of cayenne pepper to the cocoa mixture. 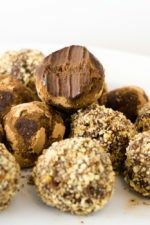 Chocolate Peanut Butter: Add a dollop of keto-approved peanut butter to the center of the batter before cooking. 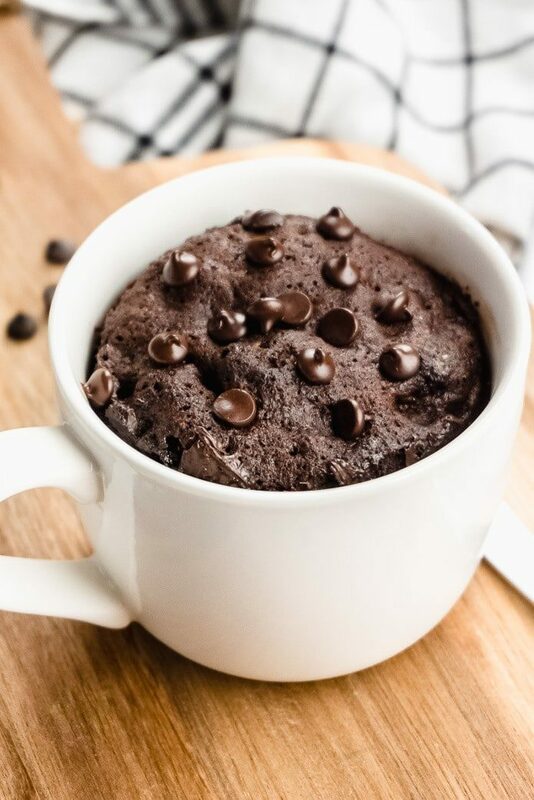 Moist and delicious, this chocolate Keto Mug Cake is one of the easiest low-carb desserts to make. In a large coffee, add melted butter, egg, and vanilla. Mix well. Add the dry ingredients: almond flour, coconut flour, sweetener, cocoa powder, baking powder ,and salt. Mix well. Microwave on high for 55-60 seconds. Be sure not to overcook, or the cake will be dry. Optionally, top with sugar-free chocolate chips. 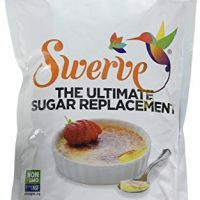 And, hey, if you just want to buy a keto dessert, check out 11+ Best Keto Desserts to Buy. 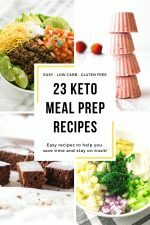 Don’t forget to save this to your Keto Desserts board on Pinterest. 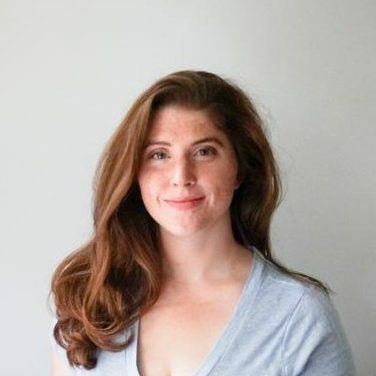 And if you need more keto recipe ideas, be sure to follow me on Pinterest.